The products and services below will help you find the best travel deals for your trip. We personally use all of the resources listed on this page and highly recommend them. 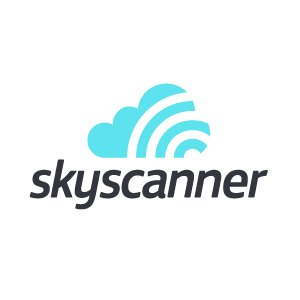 Skyscanner is our favorite search engine for cheap flights. It searches all airlines, including budget airlines, for the cheapest airfare available on a specific date, week, month or over a whole year. However, the main reason why we love Skyscanner is because if you don’t have a set destination in mind and just want to get away for cheap, you can select “Everywhere” in the “To” box. This will find you the cheapest airfare from your point of origin. Airbnb is a trusted community marketplace for people to book unique accommodations around the world. Their service is a great alternative to hostels and hotels and you don’t have to give up the comforts of home. We are both, hosts and guests, and have had only good experiences with them. If you sign up via this link you will receive $40 off your first stay. Booking.com usually offers the cheapest hotel deals. One feature we love about their app is, that you can look for available hotels around your current location, which makes finding the right hotels so much easier. Hostelworld is the best hostel booking site on the web, with a large inventory and the cheapest rates. They also don’t charge any booking fees, which many other sites do. How could we not mention Couchsurfing? If you are a budget travel, Couchsurfing is your best friend. Not only will you be able to stay for free at local homes, you also get to meet so many awesome people around the world. We love Couchsurfing and we use it whenever we can. We don’t recommend traveling without insurance because you never know what can happen. We heard many stories from people who had to spend their whole savings on medical bills because they didn’t have insurance. World Nomads offers great customer service and competitive prices. Their policies can be bought online 24/7, even if you already traveling. We exclusively use Lonely Planet as our guide books. We like using them for background information about the country we are visiting, their maps and prices for public transportation (especially useful in third world countries where tourist are often overcharged). However, don’t become a LP Zombie and stick to everything they say, use it as a guide instead. Wwoof is a organization that links people with organic farms who are looking for volunteer help. In return for you help you will receive food and accommodation. This is a great opportunity for people who are interested in learning about organic food and want to travel the world on a budget. Work Away is a site set up to promote fair exchange between budget travelers, language learners or culture seekers and families, individuals or organizations who are looking for help with a range of varied activities. 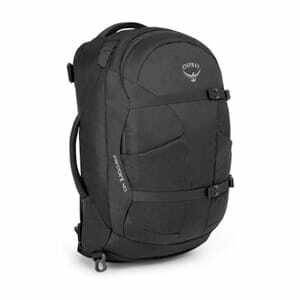 We travel carry-on only, which means our backpacks can fit into the overhead cabin of airplanes, buses, etc. Everything we own fits into the Osprey Farpoint 40. There are number of good reasons why you should travel light but that is a post for another day. Even during the “dry” season you could get caught in a tropical storm, so having a rain jacket is kind of imperative. 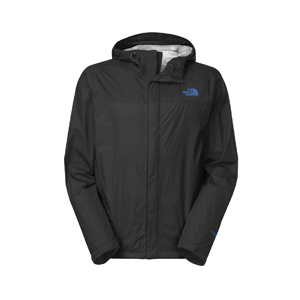 Even in the worst downpours, our North Face rain jackets kept us completely dry and we wouldn’t go anywhere without them. If you do a lot of sightseeing, you should definitely invest in some high quality and lightweight walking shoes. 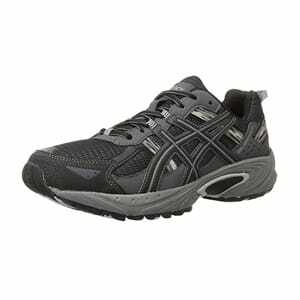 The ASICS Venture 5 are one of the most comfortable shoes we have ever worn and we highly recommend them. 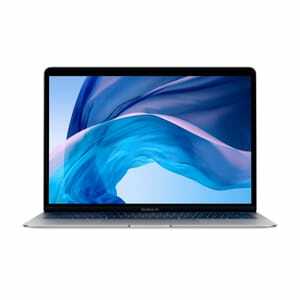 A powerful, yet small and lightweight, laptop has become essentials for us as digital nomads and we find the Macbook Air to be one of the best in its class. 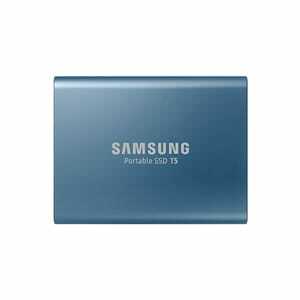 It is extremely fast and very portable for what it can do. 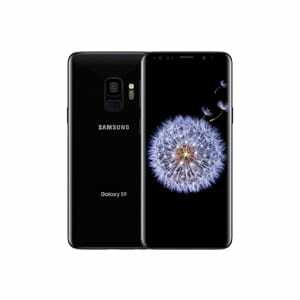 Our favorite phone is the Samsung Galaxy S9 but it doesn’t really matter what phone you use, just make sure that it is unlocked and that you can use local SIM cards. Prepaid SIMs are usually very cheap abroad and are a great way to stay in touch with others. 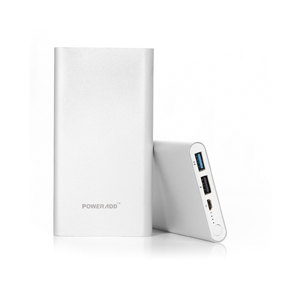 With all these electronics and the strong possibility of not finding an outlet wherever we go, we like to bring along a portable charger. They can be a lifesaver when you are out of power in a remote area. It is always a good idea to keep a physical backup of your data. Yes there is the cloud but many providers only offer you limited free storage and for most of us it is probably not enough space to backup all of our files. Also, do you really trust Google and co to take care of your files? Portable hard drives have become extremely affordable and light weight in the past few years and there is no real reason why not to get one. So far we have been using our phone to take some pictures here and there but as our blog has evolved so has our need for a better camera. 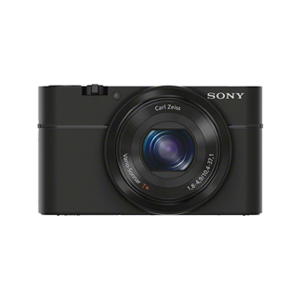 The Sony RX100 is one of the best point and shoot camera out there and its picture quality can easily be compared to most lower to middle end DSLRs. It is also extremely small and can fit into the back pocket of our pants. Way better than carrying around a heavy DLSR, at least for us. Easily one of the best web hosts around. If you are thinking about starting a blog of your own, go with them. They have great customer service and their prices are very competitive. Building an email list is important. We use MailChimp for our own list and to send out our monthly newsletters. They also offer a free plan to people with less than 2000 subscribers, which is great for people who are just starting out.